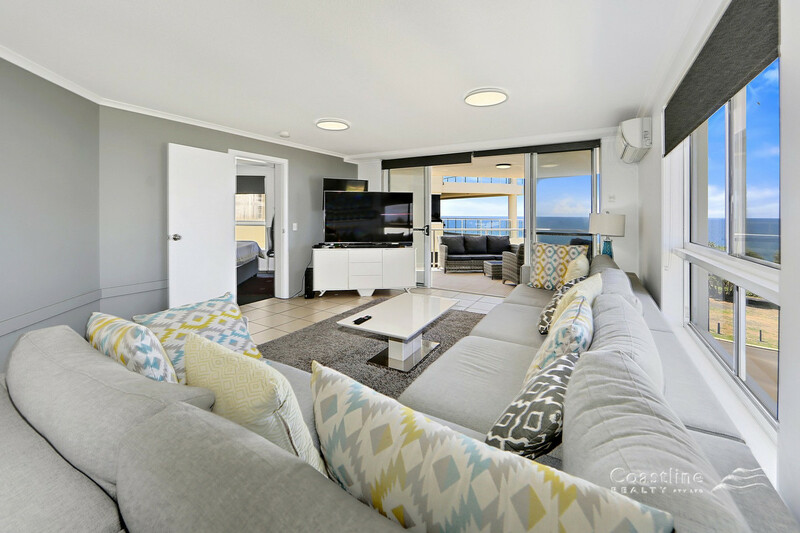 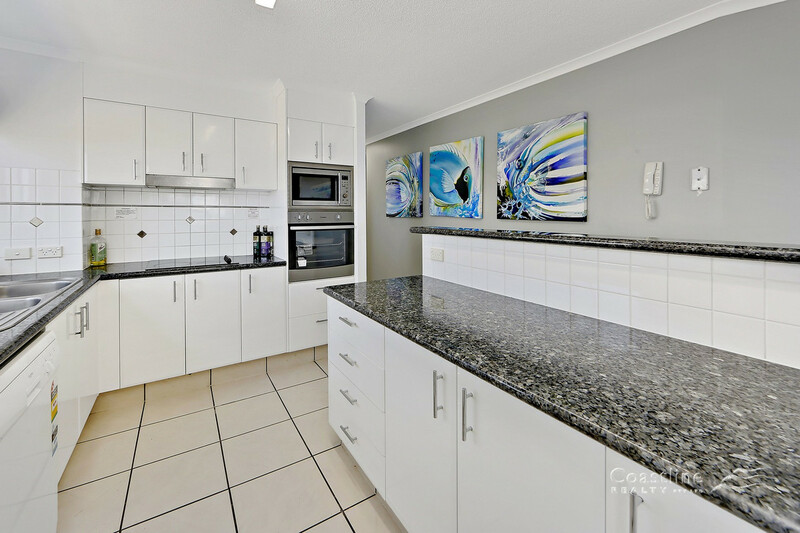 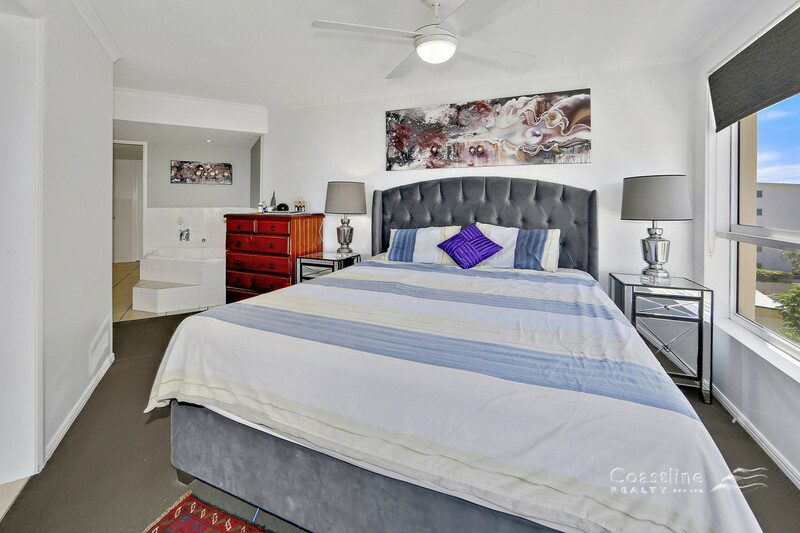 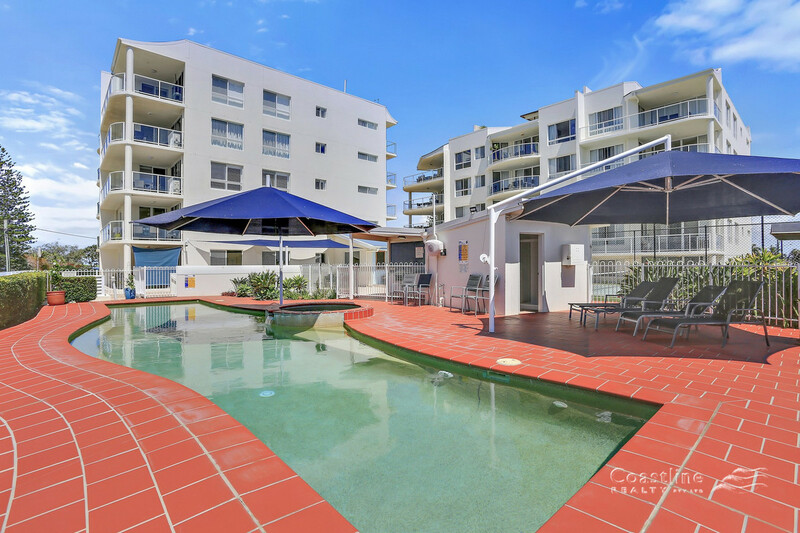 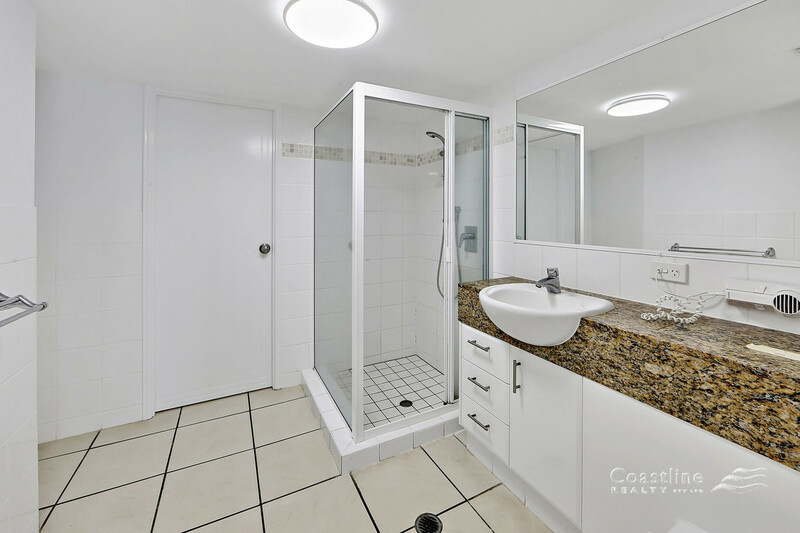 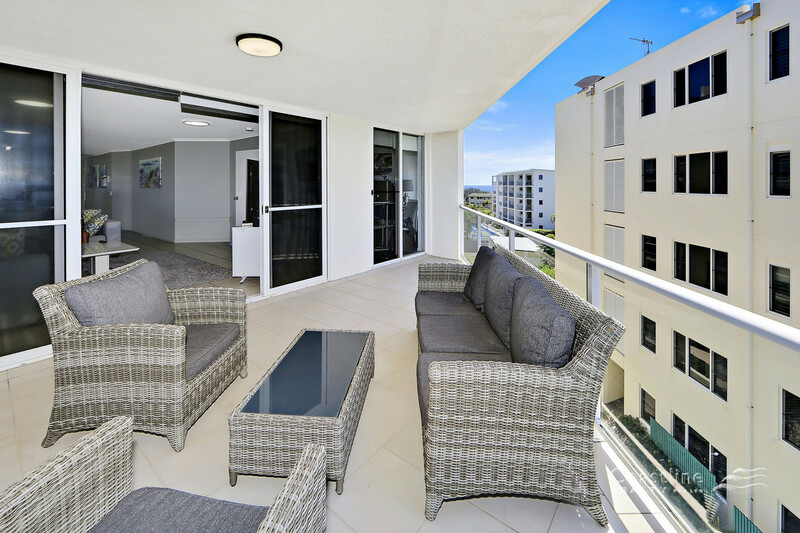 | Spacious 3 bedroom Unit with sweeping Ocean Views. 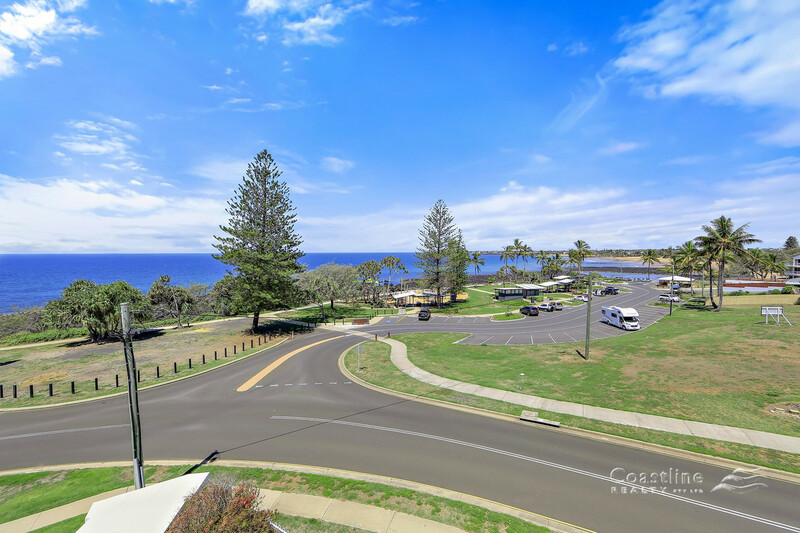 Spacious 3 bedroom Unit with sweeping Ocean Views. 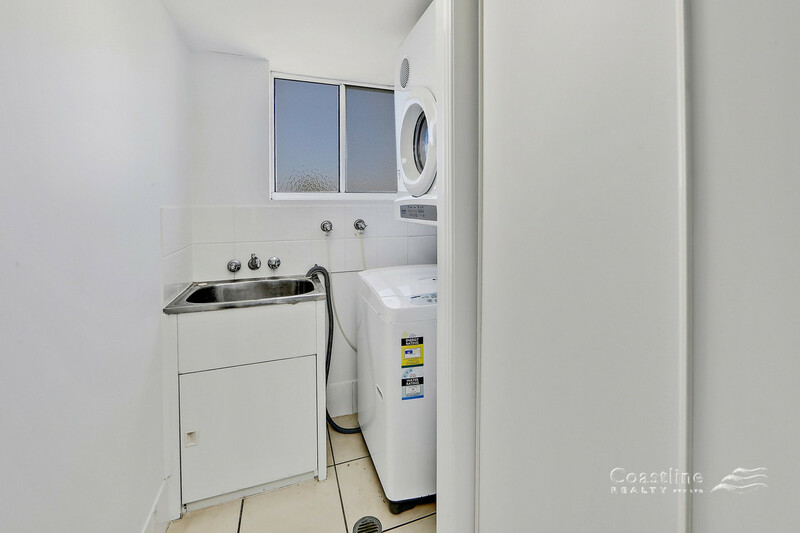 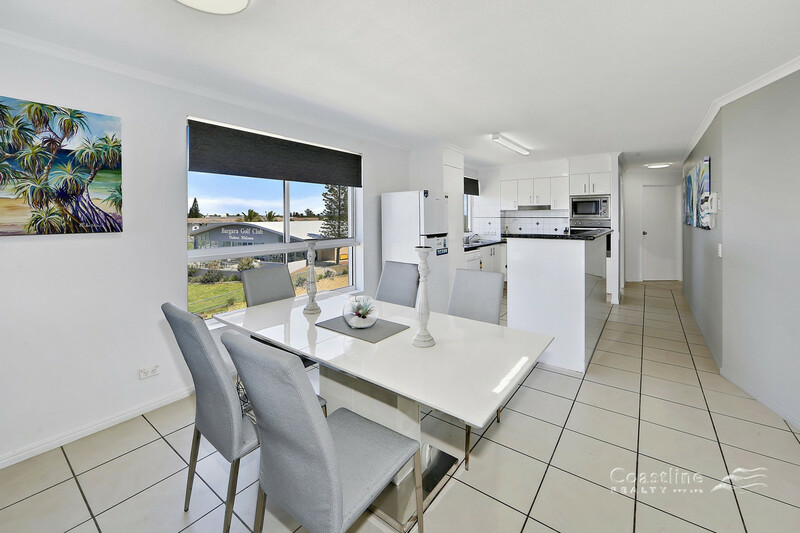 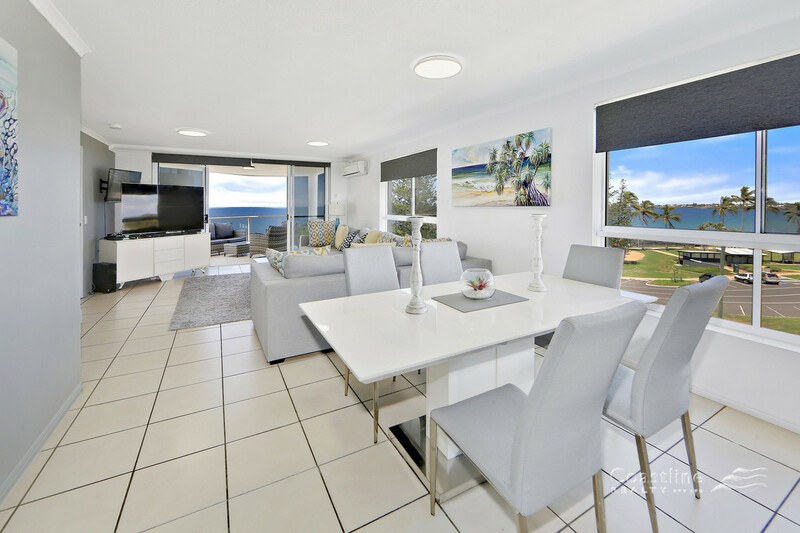 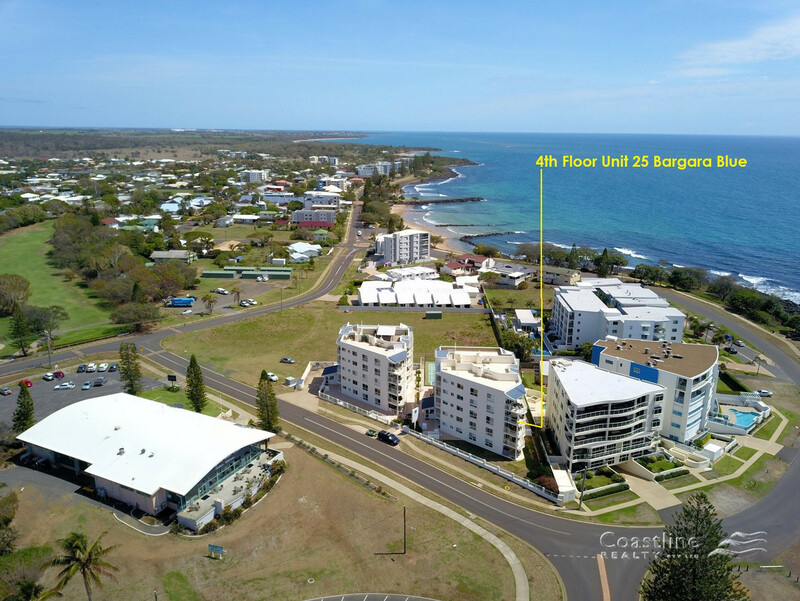 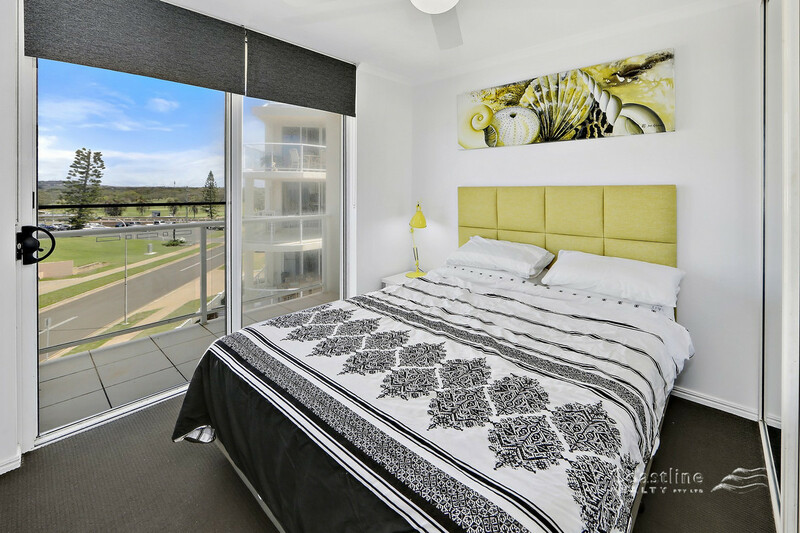 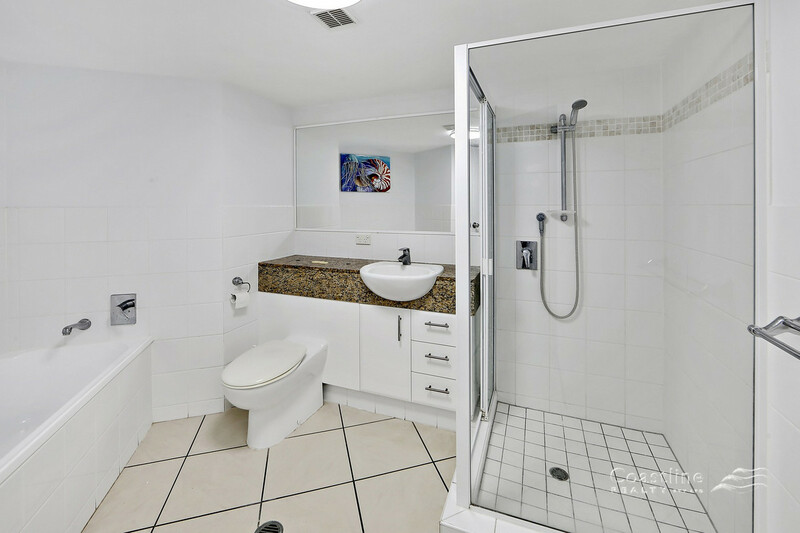 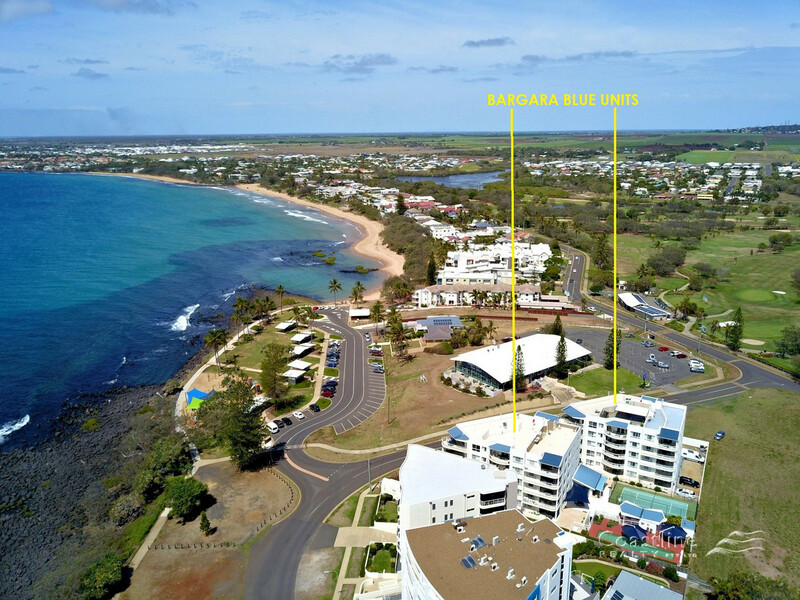 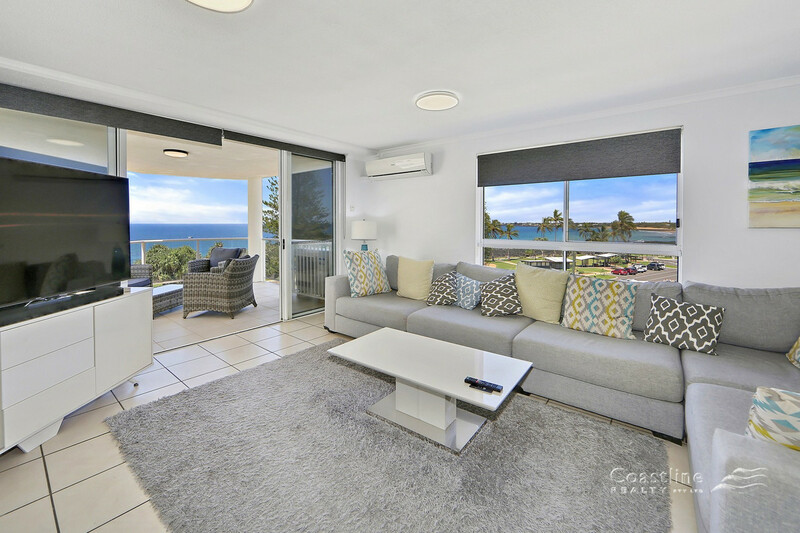 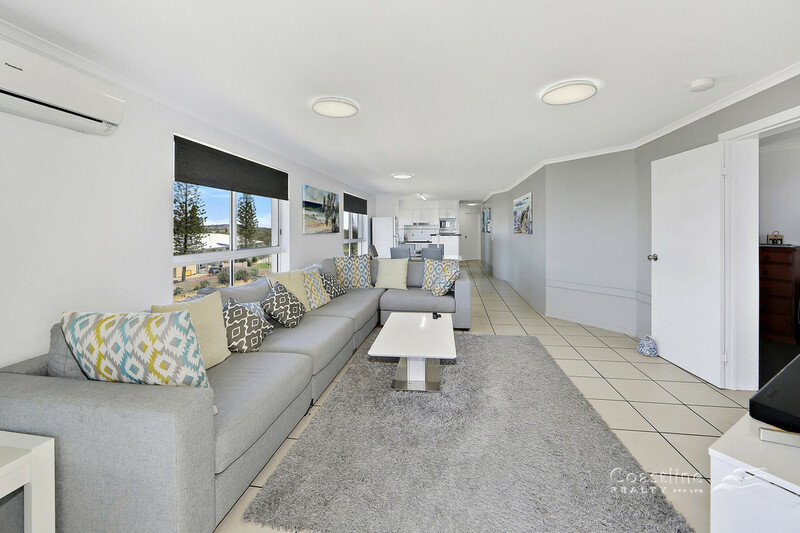 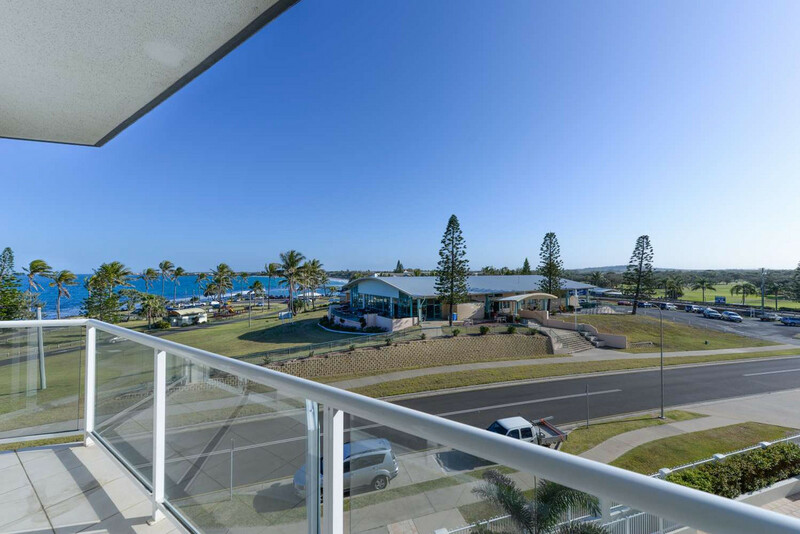 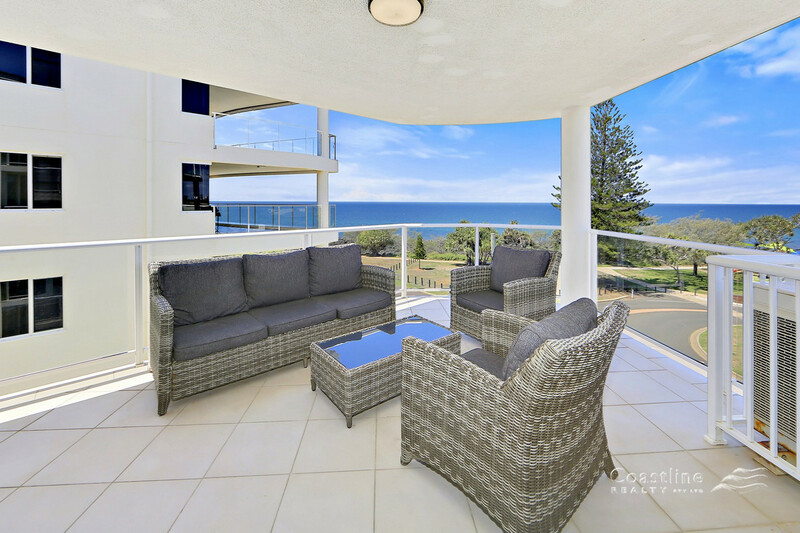 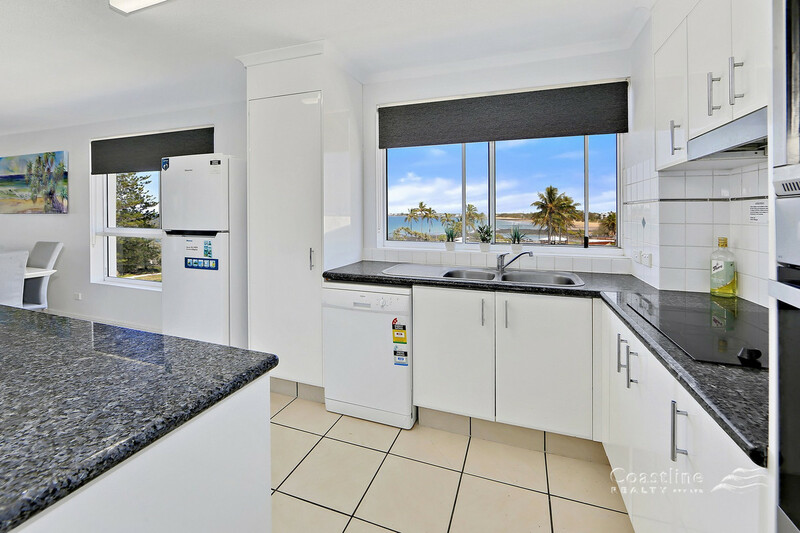 This Fourth floor 3 bedroom unit enjoys sweeping Ocean views down to Kelly’s Beach & over the picturesque Bargara Golf Course. 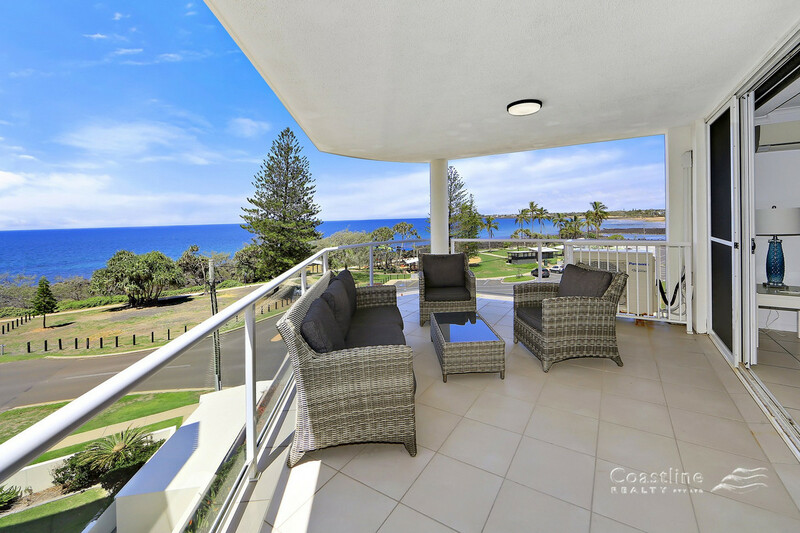 – Fully furnished, Fourth floor holiday unit, with sweeping Ocean & Golf Course views from every room. 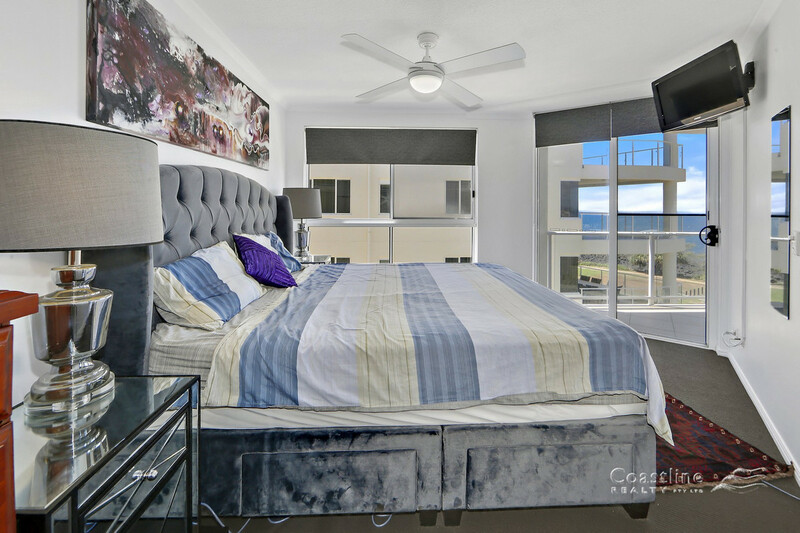 – Wake up to Ocean views from the Master bedroom with spa bath, ensuite and huge walk in robe. 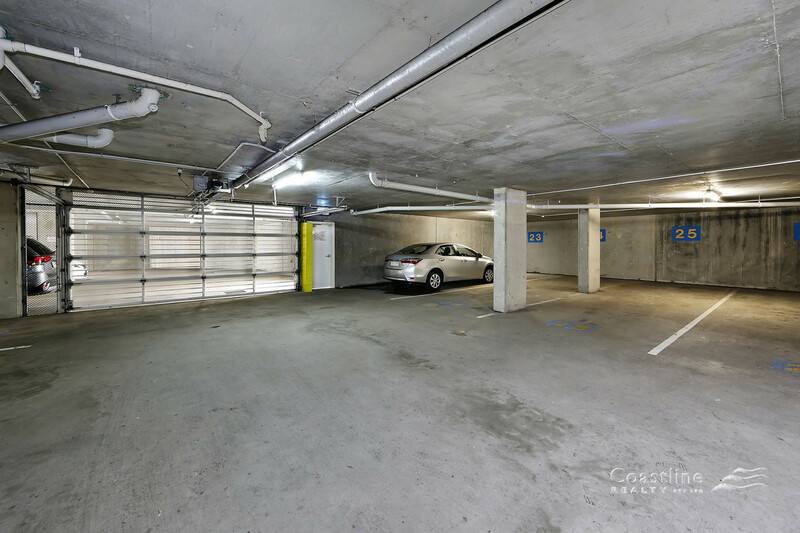 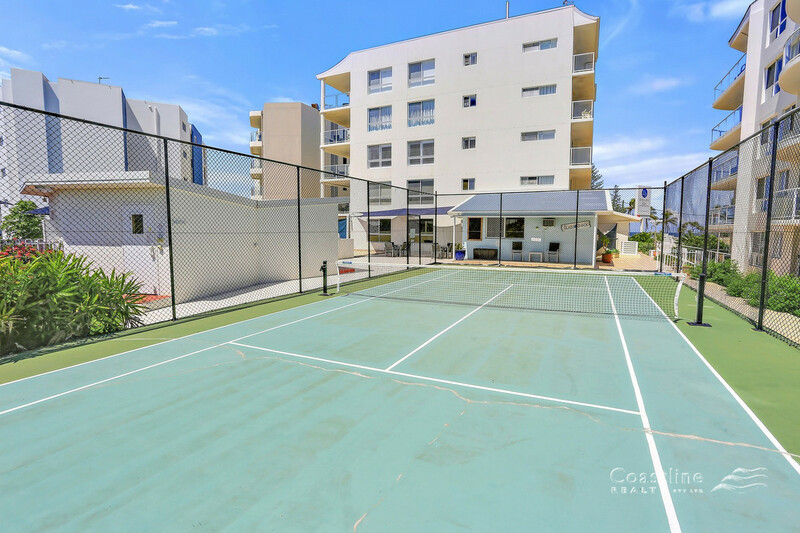 – Balance of 2 bedrooms well separated from the main living area & also enjoy Ocean & Golf Course views. 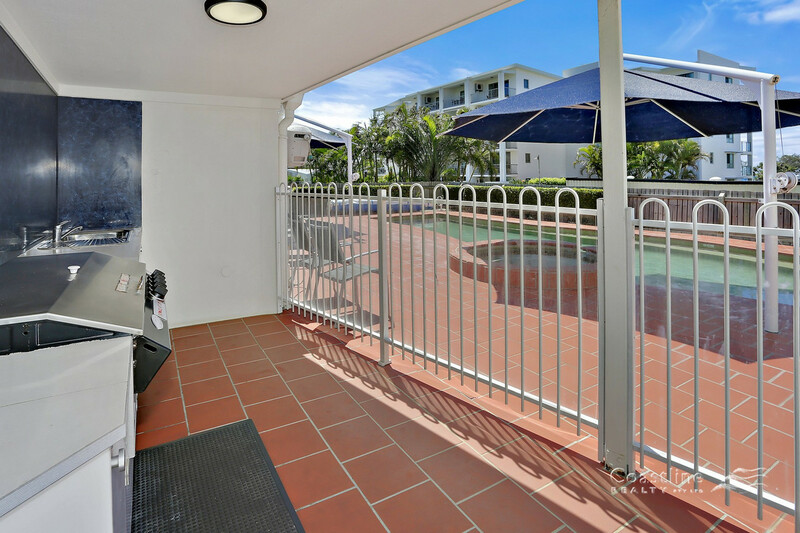 – Serviced Resort has sparkling in ground pool, ½ size tennis court, poolside BBQ plus secure tandem basement parking. 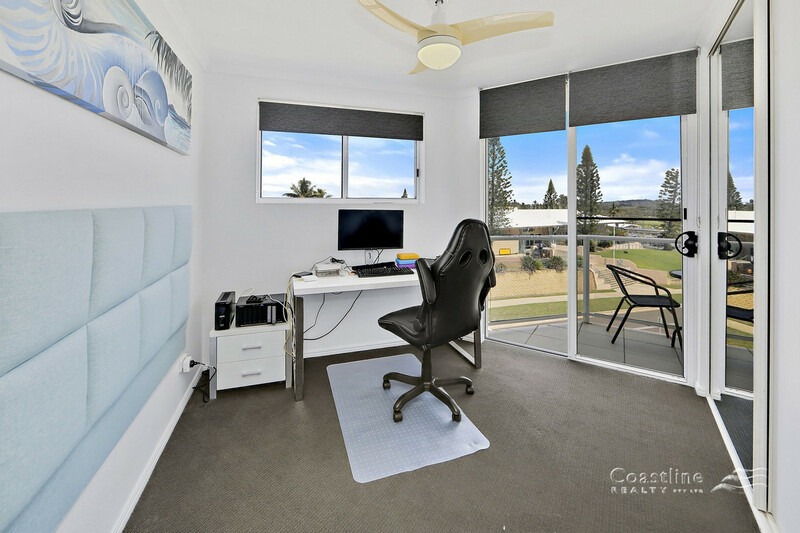 – Across the road & you’re on the Golf Course for a quick game, a cold beer & a pleasant meal on the deck, it’s that easy. 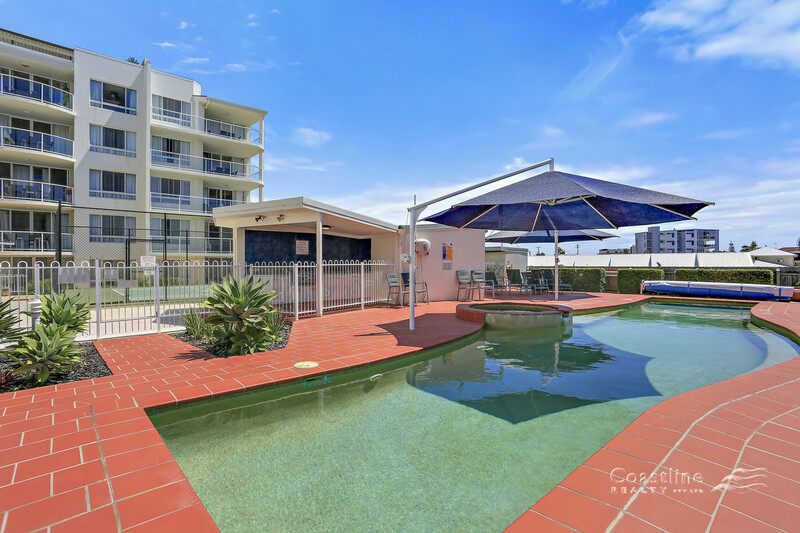 – Currently on long term tenacny achieveing $500/wk. 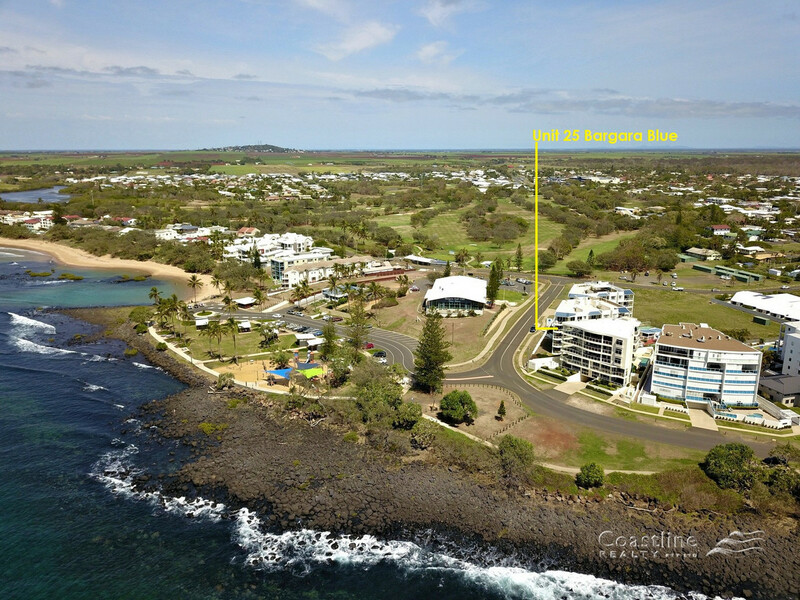 Fantastic location to look out over Bargara plus have all that our beautiful part of the world offers at your finger tips.